Have a pet care question or concern? Our friendly team are happy to offer free advice over the phone. Take the guess work out of pet care by calling us today. 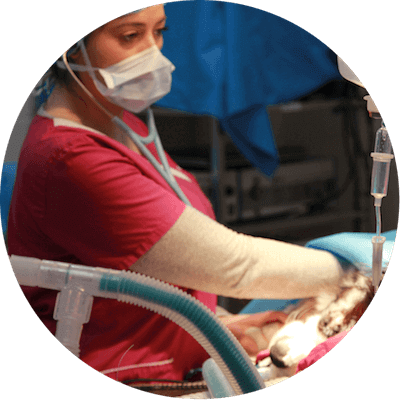 We offer everything you need to keep your pet healthy and happy. 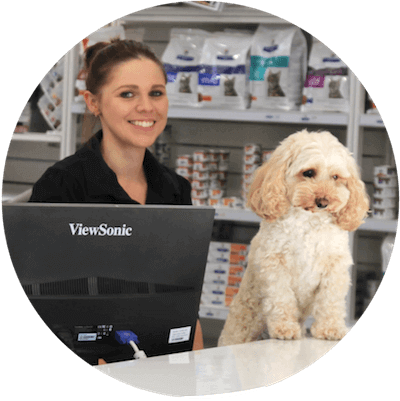 Our range of affordable services includes simple microchipping, routine vaccinations, and expert desexing surgery. 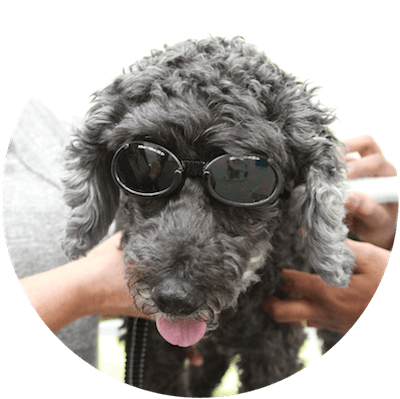 Laser therapy is fast emerging as a new and exciting treatment that can help with pain and inflammation, and help your pet to heal more quickly. we have a DIY hydrobath facility available for our clients to use. 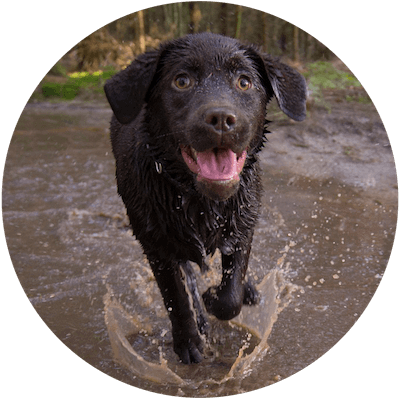 Give your pooch a worry-free bath. 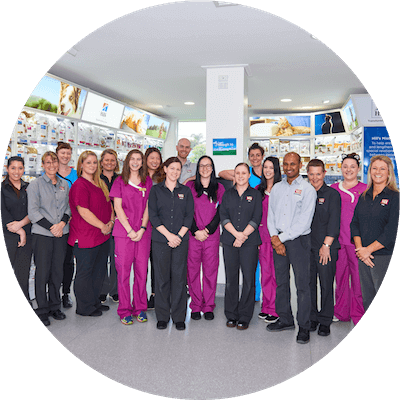 Our expert vets and nurses have many years of experience between them, and we will for your pets as if they are our own. 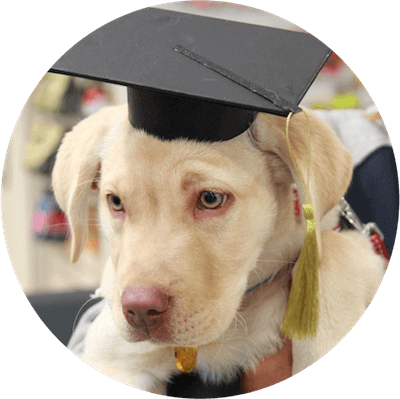 Train your new family member at Brandon Park Vet’s Puppy School. This is an enjoyable way of socialising your puppy, puppy training, and learning the key aspects of puppy ownership.